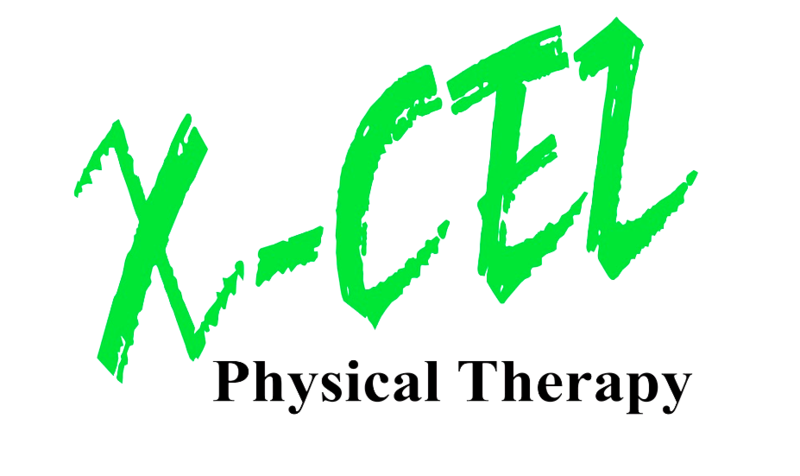 We are X-CEL Physical Therapy and will continue to be the leader in clinical knowledge and practice in our region. We will achieve this by providing the utmost quality of care, putting our patients first. 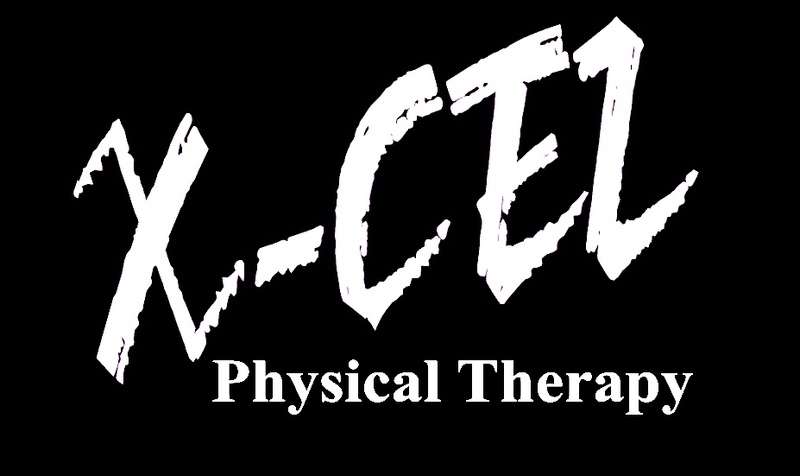 We will rehabilitate our clients back to work, sport, or life because we X-CEL.